Fully Plug and Play Installation – No wiring required for basic functionality. Average install time is under 1 hour! Onboard peak and hold drivers support both high or low impedance injectors – No external ballast resistor is needed! 12×12 Air Fuel Ratio Target Tables for use with wide band O2 sensor for precise tuning and table trim. Headphone output for knock sensor – listen for knock while you tune! Table switching input. Change fuel and spark maps on the fly for different fuels, nitrous activation, etc. Input for flex fuel sensor – switch between E85 and gasoline on the fly! CANBus connector allows interconnection of other MegaSquirt-compatible devices for additional functions (EGT Input, Automatic Transmission Controller, Additional Sensors)…..the possibilities are limitless! Is this all that I need to get started tuning my Mustang? 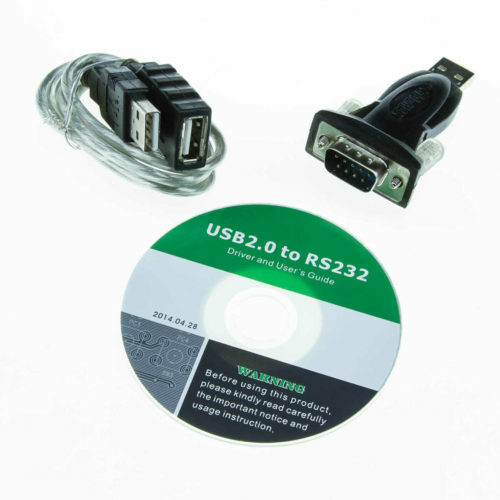 The only other potential must-have is that if your laptop doesn’t have a 9 pin serial port, you will need our USB to serial adapter to connect to this unit. However, there are several other things you may wish to add to use this unit to its full potential. If you are tuning it yourself, a wideband O2 sensor system is a must have for adjusting the fuel. This unit can function as a boost controller if you add our boost control solenoid package. Does the MSPNP Gen 2 support sequential injection on Fox body Mustangs? The MSPNP Gen 2 has a maximum of four fuel channels, so it is configured for bank to bank fueling in this application. What if I have an automatic transmission? The transmission in Fox body Mustangs operates independently from the ECU, so you can use this one with a manual or automatic transmission. Where’s the serial port on this one? The 9 pin serial port on the other MSPNPs did not clear the stock mounting bracket on this car, so we have opted to use a 2.5 mm barrel connector for the serial cable for this model. The MSPNP2 has an internal MAP sensor that it uses to calculate engine load. It is best to unplug and remove the factory MAP sensor to eliminate any potential problems. Yes, you can scale the tune for much larger engines. The 460 harness may not even need repinning - contact our technical support department with exactly what it was out of, and we can check. The MSPNP does not have the outputs to control the E4OD automatic transmission used in some 460 applications, but you can use a MicroSquirt external controller. Yes, this will support virtually any engine size. There are several ways to do this. Often, the easiest option is to unplug the factory O2 sensors and connect the wideband controller's analog output (yellow wire on an Innovate LC-2 or MTX-L, for other widebands consult the manual that came with your system) to pin 21 on the 26 pin options port on the back of the ECU. If your wideband has a separate "analog ground" or "sensor ground" wire, connect that to pin 22 of the same connector. While the MSPNP does support MAF sensors, most of our customers opt to tune it using speed density. 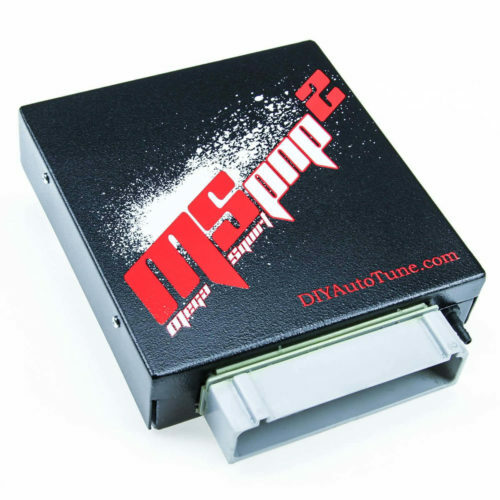 The MSPNP was designed for a single tuner to have complete control over the system and allow easy tuning for any modifications you may add, while the factory ECU was designed to be tuned by a team of factory calibration engineers. As it is a racing ECU, it also supports boost control, two step rev limiting, and other racing features that are not easy to handle with the stock ECU. And yes, the 1987 Crown Victoria wiring harness is close enough to allow using the MSPNP without changing the wiring. The MSPNP does not have support for E4OD transmissions. You can use one of our wire-in ECUs plus a MicroSquirt running transmission control code for this application. You can just replace the computer. The MSD box will work the same way with the MSPNP that it worked with the stock ECU, and its wiring will not need to change. This is a race ECU and not set up to control emissions items such as EGR. With a few exceptions, it is not possible to reassign pins inside the ECU using hardware or software. However, it should be possible to move pins in the external wiring. Yes, the MSPNP will also fit this application. Yes, this ECU will run your Lincoln without any trouble. I have confirmed that the Mark VII pinout is close enough to a Fox body Mustang that there won't be any trouble; the only differences appear to be a few smog control items. Yes, it should run this no problem. Yes, this will be a drop in replacement for your original ECU and will give you full control over your fuel and spark tables, plus a couple extras like launch control. This will work great here. It offers basic fuel and ignition control plus several useful racing features like boost control and two step. You'll need to scale the tune for the engine and injector size. Other than that, it's very straightforward. Yes. This MSPNP is bank to bank so firing order is not critical for it. You're best off running an ECU from the MS3 family, plus a MicroSquirt to control the transmission. An MSPNP is intended for stock wiring with stock sensors and stock ignition, which does not apply to this build. You're better off with a wire in ECU for this particular application. This system was really designed to use the stock ignition and adapting it to alternate ignitions can be a bit of a stretch. I'd recommend an MS3 if you do not already have an engine management system on this car and want to go with a distributorless ignition. There are some options for using an MSPNP like this but they are rather involved. Most such builds I've seen either used an EDIS module and its matching coils, or a 36-1 crank trigger and Hall effect sensor. Yes, the tuning software works for Mac and Linux, not just Windows. 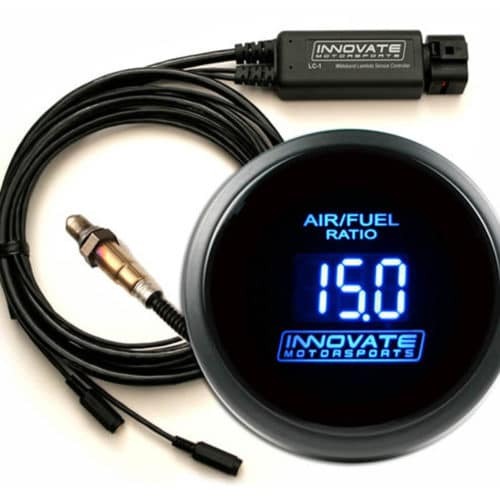 We carry the Innovate line of wideband O2 sensor systems. The LM-2 is a hand held data logging device about the size of a paperback book. It is good for temporary installations where you expect to use the unit on multiple engines. The LC-2 and MTX-L are intended to be permanently or semi-permanently installed on a single vehicle. The MTX-L combines a gauge and controller in a single compact package. The LC-2 can be run without a gauge or run with a separate gauge. The other differences between the MTX-L and LC-2 gauge variants is largely cosmetic, so you can pick which style best matches your project's interior. This ECU will work great for this build - you'll just need to tune it to match the engine's fuel and ignition requirements. 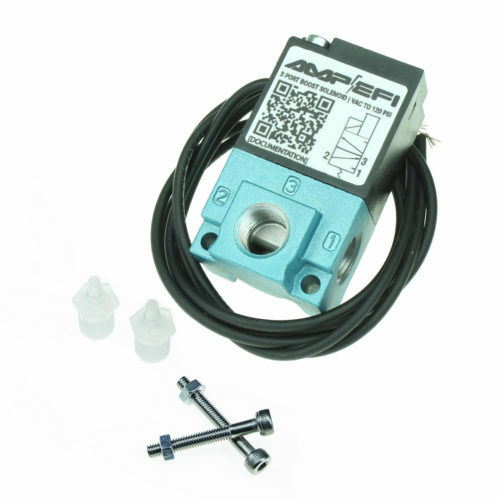 I'd recommend adding our boost control solenoid kit so the MSPNP can control your boost levels.